Flowers can bring so much color and joy to someone’s home, but eventually they wilt away. Learn our 12 tips to make your fresh flower bouquets last longer. These tips are easy and inexpensive. Clean your vase with soap and water before you put your flowers in. 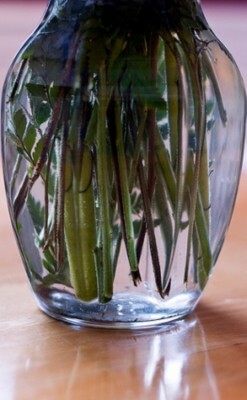 Make sure you cut the stems under water. Cut the stems in a 45 degree angle daily with sharp scissors. 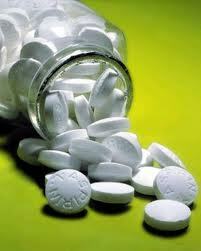 Add a small amount of sugar and aspirin to the water. Also add 1/4 of a teaspoon of any type of antibacterial agent like vinegar, vodka or bleach to your water. Remove any leaves and wilted flowers that falls into the water. Make sure you change the water occasionally. Remove any dying flowers as quick as possible. Keep your flowers away from direct sunlight and any drafts (like fans) which can kill your flowers quicker. Refrigerate flowers when you are away. This is a great technique to have them live longer. Keep flowers away from fruit and other plants because other plants give off the gas ethylene which can wilt your flowers early. Add a penny to the bottom of the vase. The copper in the penny acts as a fungicide to prevent fungus growth on plant stems. Look for pennies prior to 1982 since they are copper based where as the newer ones are mostly zinc with a thin copper coating. Do not place your flowers near appliances that can give off heat like computers and TVs which can dehydrate them. I hope these tips help preserve your flowers to last longer. If you have any additional tips please share them with us. 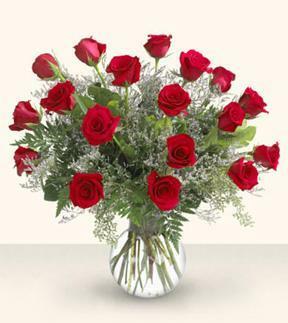 J & A Flowers And Gifts provides flowers and gift delivery to the Las Vegas, NV area for any occasion. 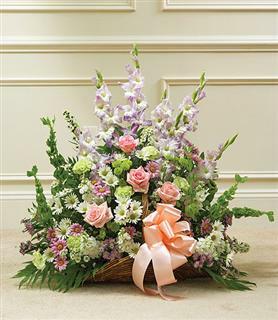 We create a variety of fresh flowers arrangements for Birthdays, Holidays, Funerals, Love & Romance, Weddings, Baby Showers, Get Well, and many more occasions! 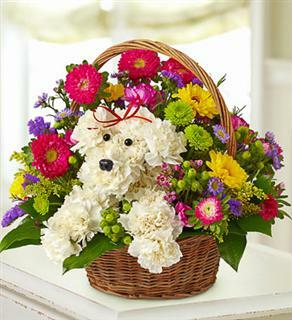 We also offer gourmet gift baskets, stuffed animals, potted plants and balloons. Order in person, over the phone or online. Our goal is to exceed our customers’ expectations with quality, value and professional service. Visit our websites for price inquires. You can place an order by calling us directly at (702) 541-6812 or visiting one of our sites online. We have two websites and create all of the products as well. Like us on Facebook, Twitter, Pinterest, and Google+ today to receive extra special discounts! Follow us on our social media pages to get exclusive discounts today! Deliveries to all of Las Vegas and nationwide deliveries.